Dynamic Measurement & Control Solutions, LLC. is your top-rated electrical and mechanical engineering consulting firm. We are experts in the transportation industry, automated manufacturing, as well as general consultative services that help business owners to create more effective and efficient power systems and improve safety for workers. We use our knowledge and experience in engineering design to align our clients with the appropriate manufacturers and ensure all designs meet OSHA standards. We offer free initial consultations, so there’s no harm in giving us a call to learn more about what we do. In the meantime, keep reading to learn about the top reasons to choose us for all your engineering design services. With 20 years of experience as a rep agency and engineering firm, we’ve seen a thing or two. We’ve worked with hundreds of companies who either have no idea where to begin with electrical design systems, or who are looking for ways to improve its effectiveness, efficiency, or safety. We are especially equipped to handle situations where high accuracy and high reliability are a top priority and are able to craft unique solutions depending on your industry and the specific goal that you’re trying to accomplish. If you’ve never contacted an engineering consulting firm before, you may not know what to expect. We understand that you have a vision, but may not be quite sure how to make it happen. At Dynamic Measurement & Control Solutions, we’re here to provide you with the means to see that vision come to fruition. With a focus on safety and reliability, we provide diagnosis and consulting in order to streamline your production efficiency and reduce time to market. We aim to always be on the cutting edge of the electrical component industry and stay well-versed in advances in IIoT and ethernet IP. OEM companies of all sizes and types rely on us and we’re able to supply them with both standard electronic controls and custom-engineered products. At Dynamic Measurement & Control Solutions, we want to be your trusted source for all electrical and mechanical engineering-related concerns. Whether you need a fully redesigned electrical system or you just have comments or concerns, we’re always available to talk. We are reliable and efficient when it comes to scheduling consultation services. If you need us on site, we will be flexible and work around your busy schedule. 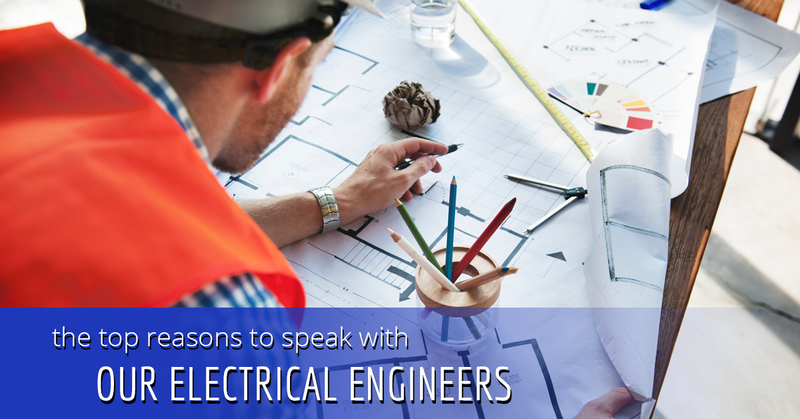 Whether you’re looking for a complete system design, minor upgrades, or you’re concerned about OSHA compliance, we always have an electrical engineering expert on hand to help. By applying the most innovative advances, we are able to improve efficiency, workflow, and safety and provide our clients with long-term solutions to their most pressing concerns. Our engineering firm is focused on demanding projects where precision a reliability are paramount to success. Give us a call or fill out our online form to speak with an engineering consultant today.